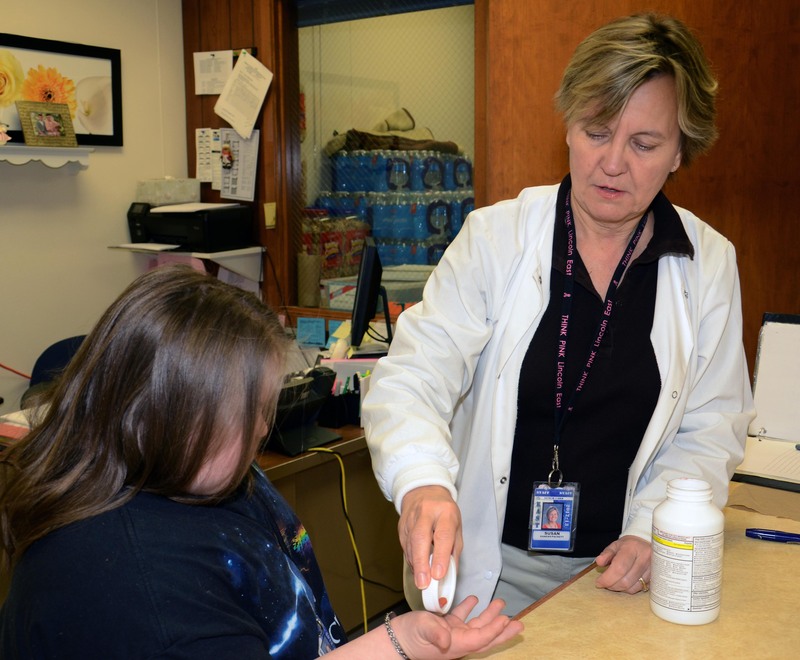 Medications for administration at school are kept in the Health Office and administered by trained school personnel. Medication will be administered only in accordance with the Medication Aide Act and Lincoln Public Schools Board Policy 5503. Medications will be administered during school hours as necessary to provide appropriate educational services. Parents/guardians are encouraged to administer medications at home if at all possible. The School District reserves the right to review and decline requests to administer or provide medications which are not consistent with standard pharmacological references, are prescribed in daily doses which exceed the recommended dosage, or which could be prescribed in a manner which would eliminate the need to administer during school hours.  Since early 2001, selected Lincoln Public Schools have been allowed to accept signed parent consent only for acetaminophen (Tylenol-type) and ibuprofen (Motrin-type) products. This means that in participating schools a physician’s prescription or authorization will not be required for these two medications in normal, weight-appropriate doses. Before your child may receive any medication from us, you must have a signed consent on file in the school health office. Participation in this medication project is voluntary. Only children in grades kindergarten through 12th grade may participate in the project. Supplies will be provided by the school. This project applies only to acetaminophen and ibuprofen. All other medication requests still need to be accompanied by physician authorization. All student in Kindergarten through 12th grade may participate with the exception of those students attending the Focus Schools,VOICE, and summer school programs. Note: the products listed below may or may not be available in individual health offices. Note: Parent provides supplies in original, labeled container. Parent also should provide signed written instructions for use of products. Non-prescription antiseptic products not listed in Section 1, above. Note: Parent provides supplies in original, labeled container. Parent also provides written instructions and consent for use of products. Medical prescription also required for use. Any topical products not listed above, e.g. anti-fungal ointments. Any over-the-counter topical products not listed above.